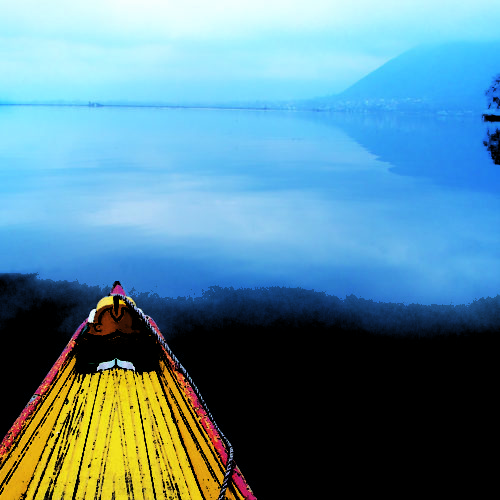 Kashmir, known as the Venice of the East, is a paradise on earth, siting high in the Himalayas. It wasn’t until very recently that this idyllic corner of North India was generally off limits for tourists. 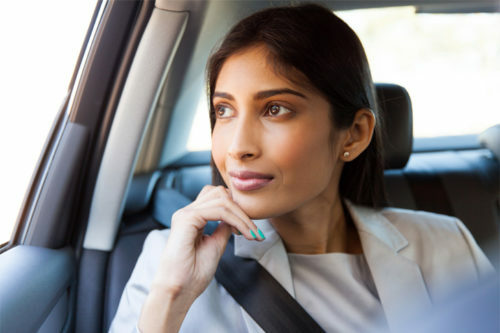 However, in November 2012, The British Foreign & Commonwealth Office lifted its warning on travel to Jammu and Srinagar. 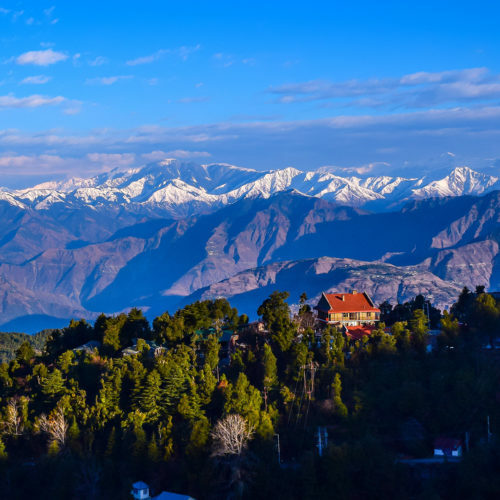 Once again tourists are returning to this dreamy diverse landscape, where the soaring snowcapped peaks reflect onto crystal clear lakes peppered with lotus flowers, water lilies and floating gardens. 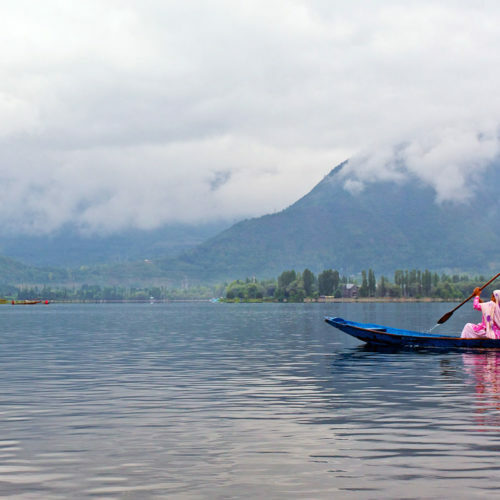 Spend time in the capital Srinagar exploring the rich history of this fascinating world with beautiful mosques, buzzing bazaars and age-old shops peddling papier-mâché treasures and world famous embroidered shawls. 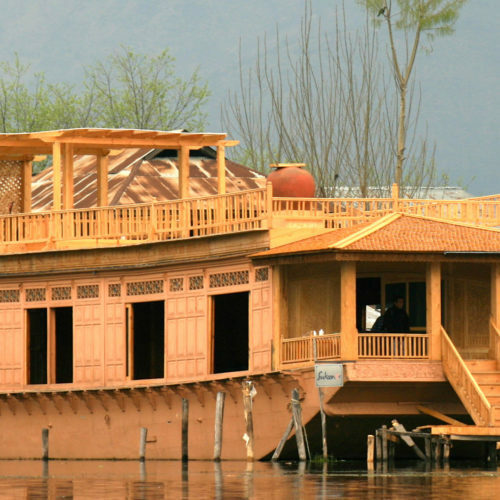 Or just simply relax and watch the world float by on your very own houseboat and savor some of the most evocative images of Kashmir. 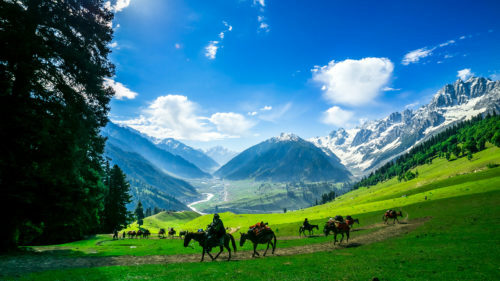 Away from the lakes you can travel up into the hilly meadows and visit the world's highest cable car in the delightful hill station of Gulmarg. Here the hotels offer a wonder back in time to a bygone era when Kashmir was really viewed as the Switzerland of the East. Spend your days wondering on foot or pony back through the pretty meadows and ancient cedar forests offering some extraordinary vistas.